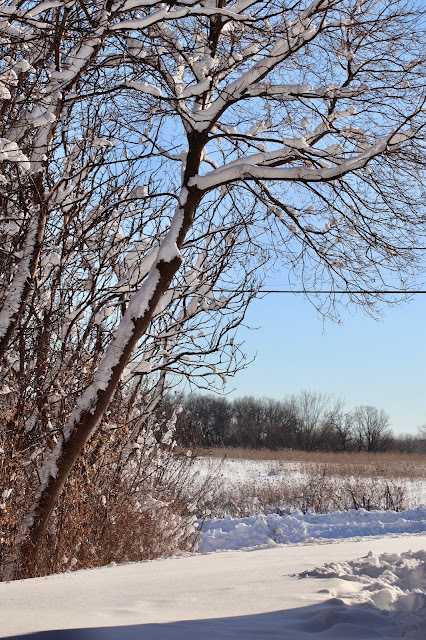 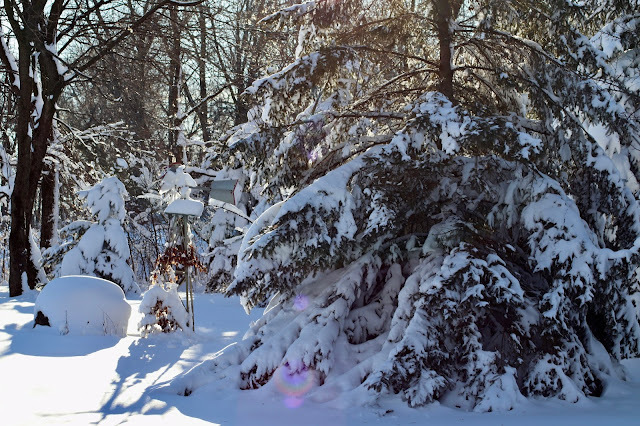 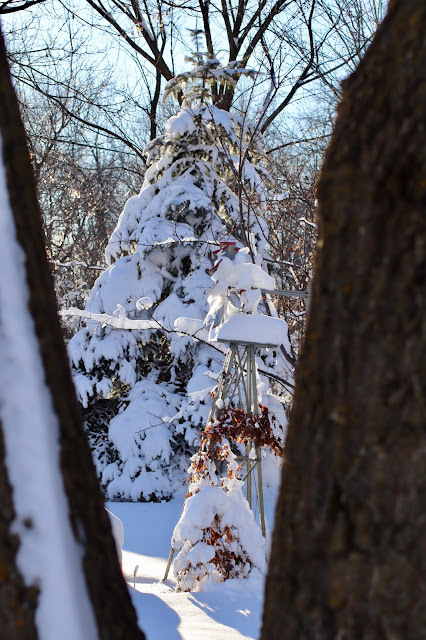 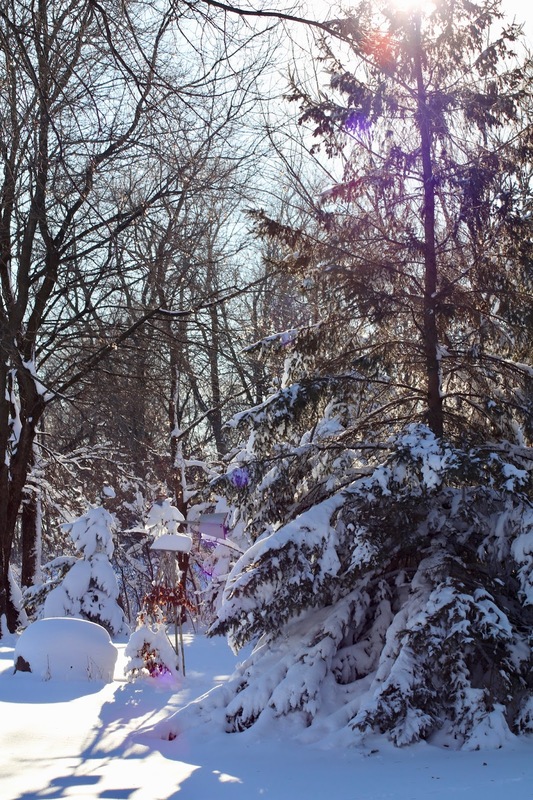 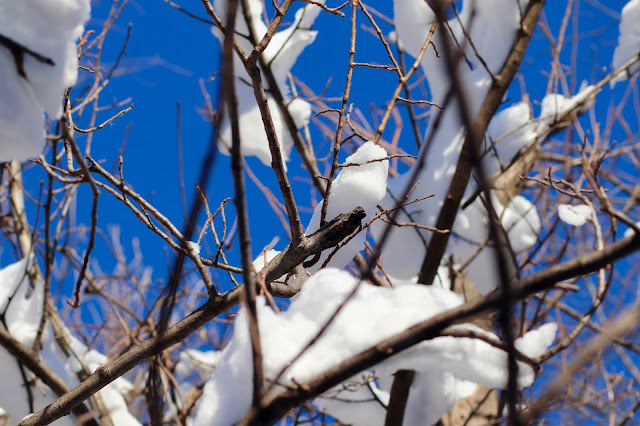 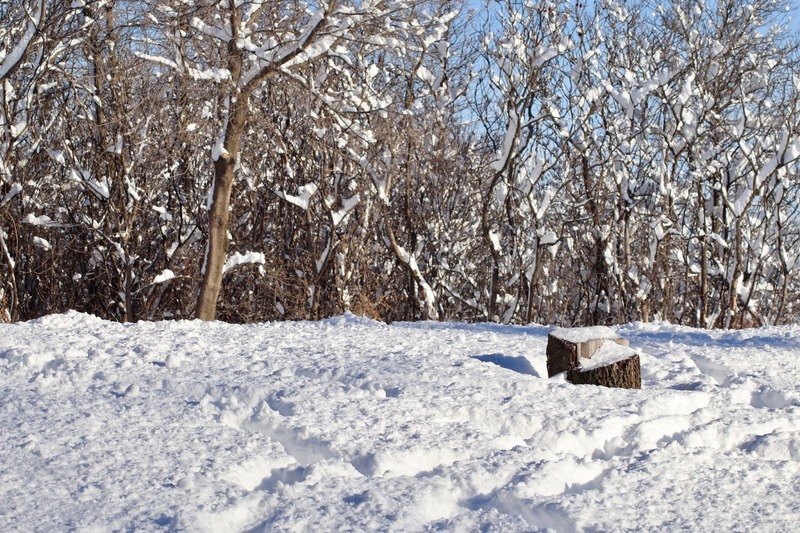 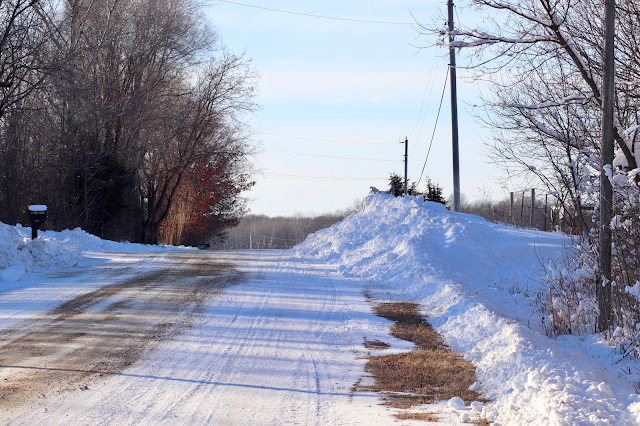 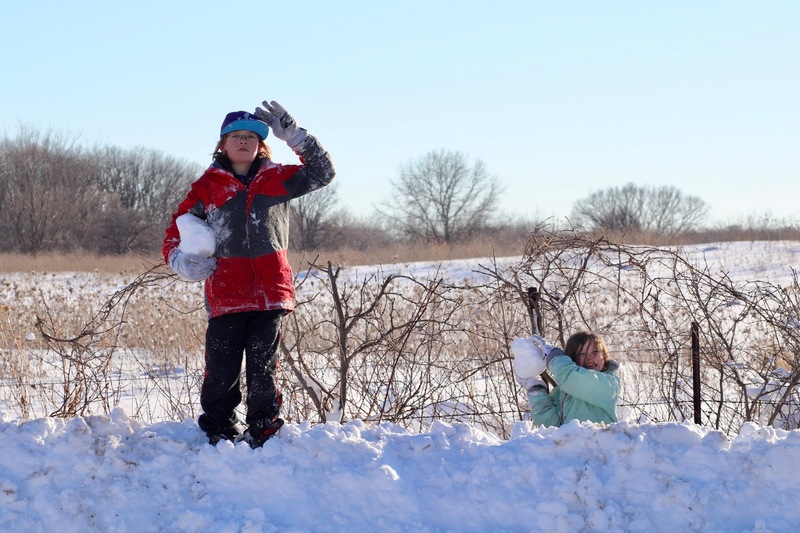 If close to 2 feet of snow falls on your property and you didn't take pictures for a blog post, did it truly happen? 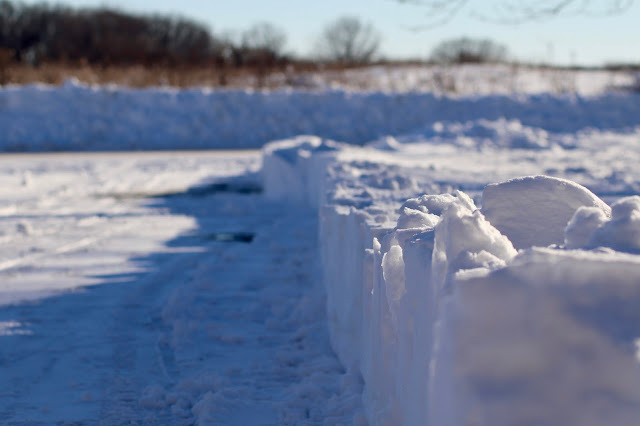 I (wo)man-handled my husband's beast of a snow thrower to cut a path for our escape. 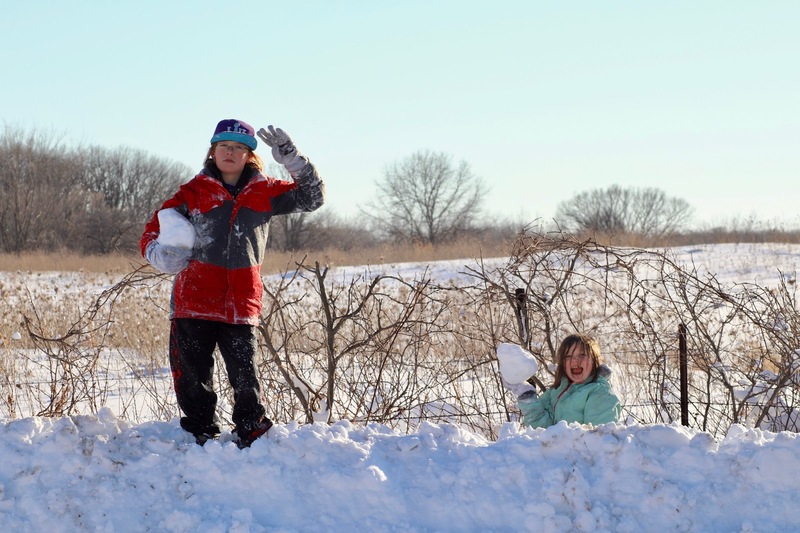 The kids had a scheduled day off on Monday, then the school district closed on Tuesday, so we were a little stir crazy. What struck me, was the deafening silence that followed this snow storm. Weather reports stated 1-2" fell an hour, and the onslaught continued for nearly the entire day.